It’s NATIONAL Vegetarian week from the 14th – 20th May!! The ONLY 100% Vegan & Vegetarian cafe in the city centre! 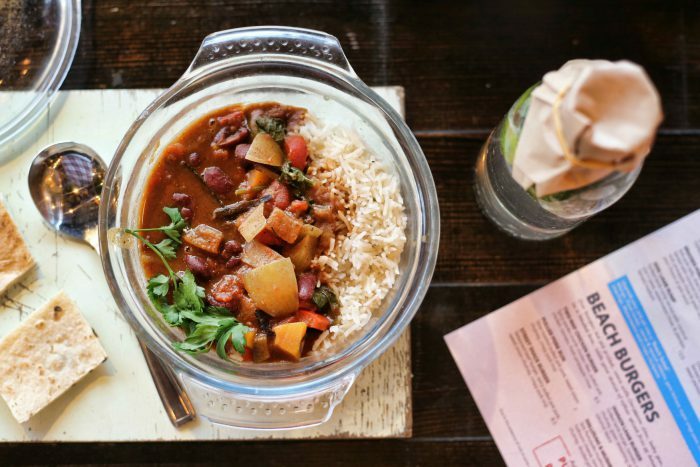 Govinda’s really is the perfect place to visit this Vegetarian week and all year round! 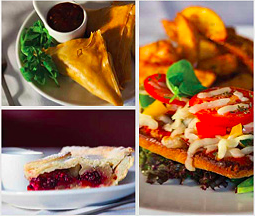 You’ll find a wide selection of mains, sides, snacks & desserts! So whatever you’re looking for, Govinda’s is the one stop shop! 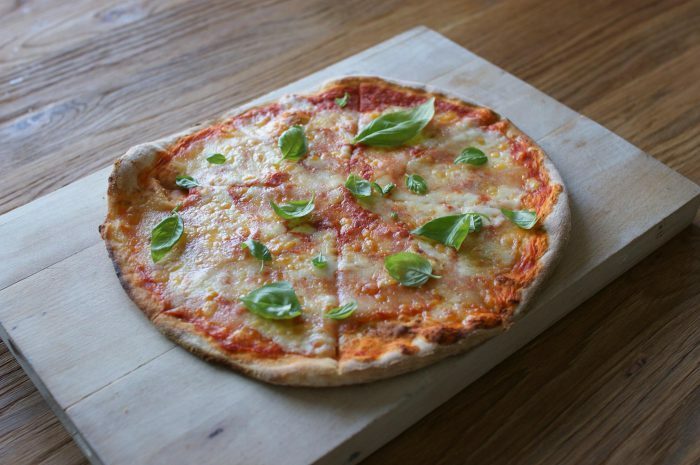 Grab some lunch that will make your Monday seem that little bit better! 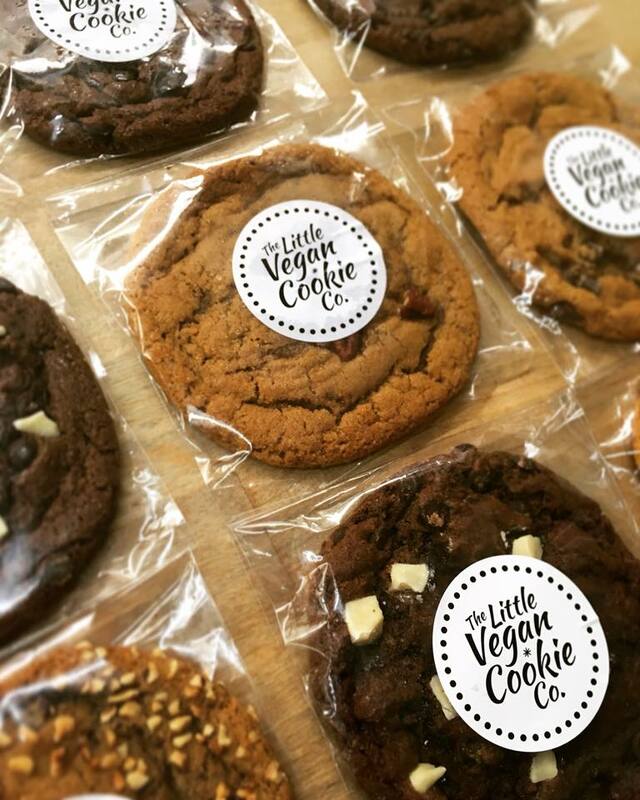 Head down to Brontosaurus where you have a massive variety of Vegan products to select from. They’ve got cookies to candies and lots and lots of Brownies! If sweet is not your thing, try their pies and pastries! Visit their FACEBOOK now to see more!! Maybe you fancy a little pick?? Treat yourself to 3 Cutters for £14 or 4 for £18?? The perfect starter or to share with friends & there’s lots of Vegan & Vegetarian Options! If that’s not your thin,g take a look a Turtle Bays main menu… Plenty of options from Salads, A Jerk Halloumi and Mushroom Burger, Wraps or a Tasty Curry!! Plus plenty of Vegetarian Cocktails, Wine, Beer & Ciders… What more could we want? Try the Creamy Porcini Mushroom Risotto or maybe the Pizza al Metro a whole metre of Vegetarian to share with friends!! Don’t forget just show your Big Heart App to get 10% off your bill!! Click HERE to visit their website!! Try something new in your kitchen tonight Vegetarian style… Pull out your cookbooks or head to Google to find some Veggie recipes… Maybe you have an old classic you haven’t had time to cook for a while? 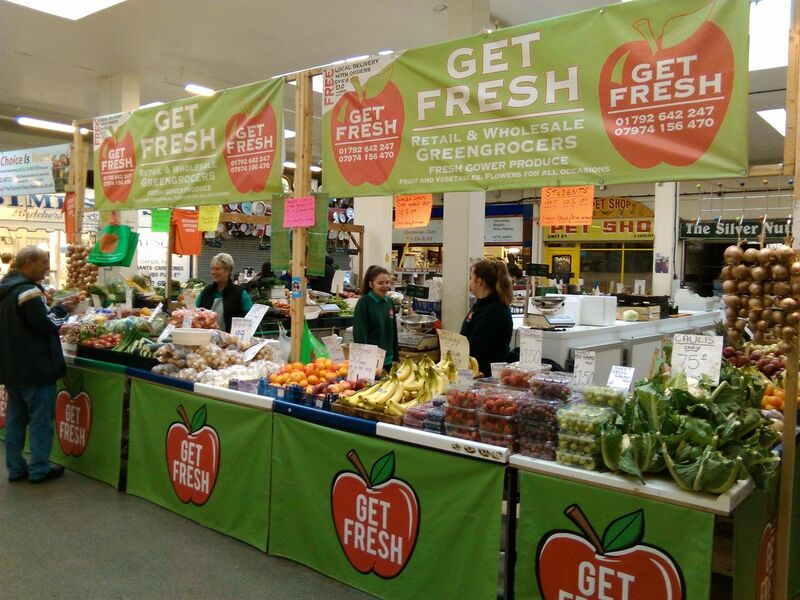 Head into Get Fresh to pick up all your veggie goodies today and don’t forget with your Big Heart app you can get 10% off all orders over £5. Finishing work early this Friday?? Fancy a treat on the way home ?? Maybe you just want to get out of the house!! 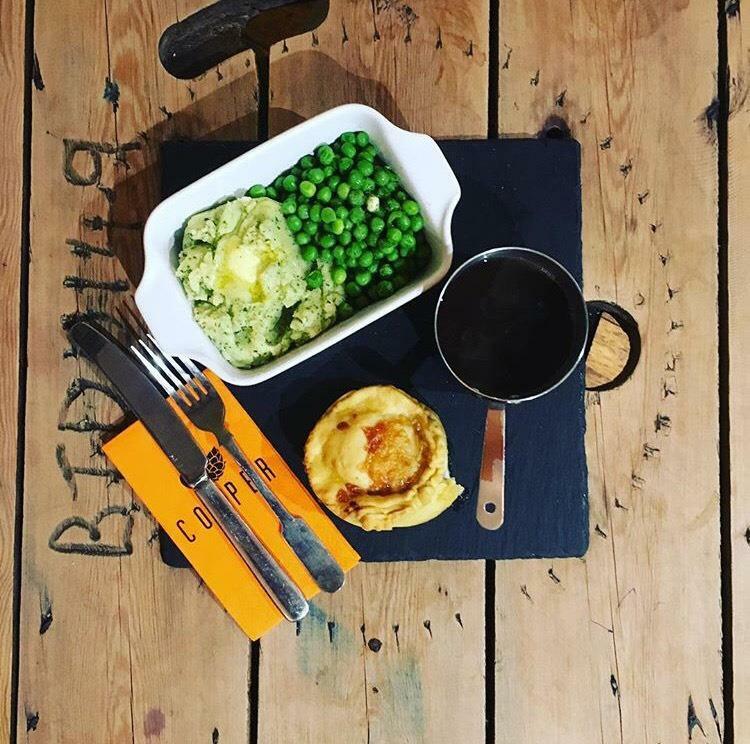 Copper Bar are offering Artisan Broccoli and Mushroom Pie and a bottle of Craft Beer for just £8.50 when you show your Big Heart of Swansea app! Keep yourself up to date on their Facebook page!! It’s Saturday!! Time for some shopping finished off with some lunch? Maybe some food before your drinks with friends? 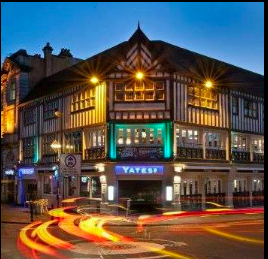 Yates has plenty of options for you! Get the sharers loaded Nacho platter to pick on with your friends as you chat away! Followed by a very tasty main of Mexican Pasta Bake, Vegetable Coconut Curry or a Fajita Veggie Burger! It’s Sunday and we know what that means, a full week back in work tomorrow! 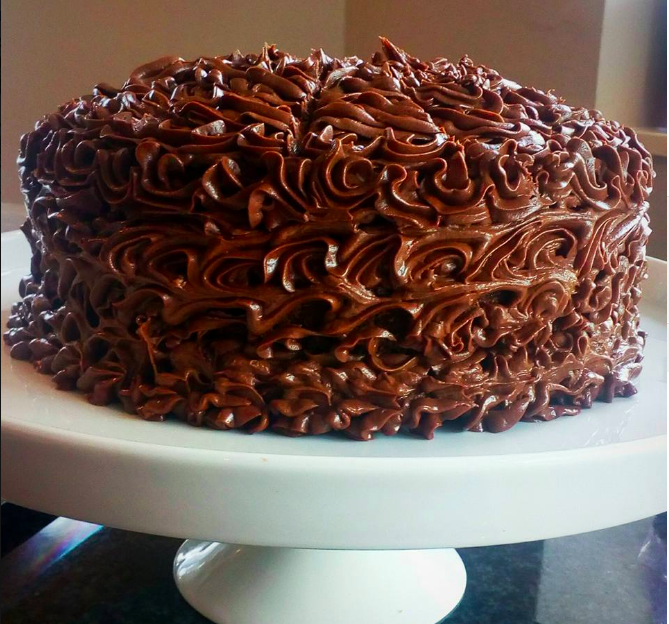 Fancy a little nibble at the bucket list? 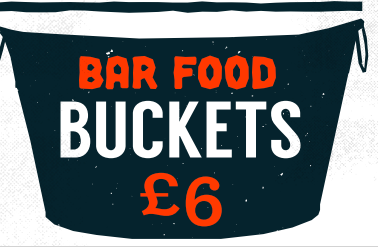 You can get a WHOLE bar food bucket of Beer Battered Mushrooms for just £5! Whether you want them all to yourself or you want to share with friends we won’t judge you 😉 We’ll even offer you 25% off with the Big Hear of Swansea App! Now that sounds like the perfect end to the weekend for us! Click HERE to view their full menu! !